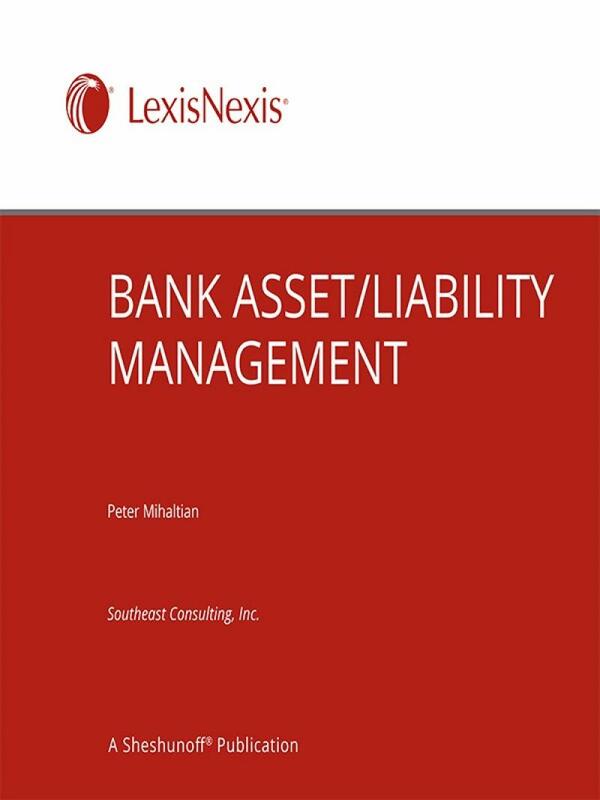 Bank Asset/Liability Management helps asset/liability managers face the challenge of keeping pace with industry changes as new areas of risk are identified and new tools and models are developed to help measure and manage risk. 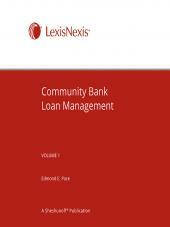 • Dealing with administered rates, uncertain maturities, hidden options, and more! An editorial board consisting of experts in the field of asset/liability management provides the information and analysis to keep you informed on the latest developments and ongoing issues in this vital area. Southeast Consulting, Inc. (SCI) is a privately held corporation headquartered in Charlotte, North Carolina. Through the corporation's financial and technology divisions, SCI provides consulting services to a wide cross section of financial and industrial organizations throughout the United States, Central America, Europe and the Pacific Rim. A brief profile of our service offerings follows. 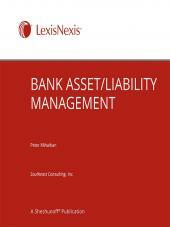 Asset/Liability Management: An internationally recognized authority on strategic and financial planning, asset/liability management and funds management, SCI professionals have assisted numerous financial institutions throughout North and South America in the design and implementation of automated financial and funds management systems to meet competitive as well as regulatory requirements. Technology Consulting: SCI's technology consultants are highly skilled in strategic systems planning, hardware and software selection, data warehouse design and management, data mining, Web-based applications and automated data center operations. Moreover, SCI's technology consultants have extensive experience in the management of large-scale information systems engagements employing state-of-the-art project management techniques and practices. Publishing: Renown for high-quality, factual publications, SCI produces a wide array of newsletters and technical journals for corporate America. SCI's Bank Asset/Liability Management Newsletter was originally conceived and edited by Peter Mihaltian in 1983. Jennifer Brooke, SCI's Director of Development, oversees the preparation of this international newsletter which is now in its 34th year of continuous publication. Security & Fraud Prevention: Over the past decade, SCI security professionals have developed a successful track record within the international financial institutions industry in designing, implementing and managing sophisticated state-of-the-art data center and Web-based security systems. SCI's security consultants are highly skilled in risk management, digital identity security, certificate encryption, VPN and network vulnerability assessment, and information security certification as well as plant and physical asset protection. Peter Mihaltian is the President and Chief Operating Officer of Southeast Consulting, Inc. His key consulting expertise includes strategic financial management, risk management, asset/liability management, financial modeling, strategic systems planning, and systems development. Mr. Mihaltian has been the technical editor of the Bank Asset/Liability Management newsletter since its inception in 1982. 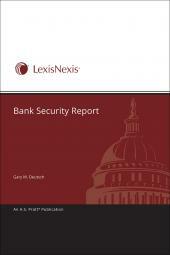 He was also the technical editor of the Bank Fraud & IT Security Report for over a seven year period. 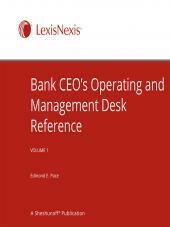 Additionally, he is the author of Bank Operations Management (© 1986, 1987, 1988 & 1989), and has published numerous articles on managerial automation, cost control and financial management in national technical journals. Prior to joining Southeast Consulting, Peter held key positions as Executive Vice President of Information Technology and Operations, Executive VP & CIO, and Chief Information Officer at several Fortune 500 companies. He also served as the Partner in Charge of KPMG's Charlotte, NC-based Finance and Technology Practice where, over a 15-year period, he coordinated KPMG's financial management and information technology consulting services throughout the Carolinas, Tennessee, Florida and Central America. • Senior Member, Institute of Industrial Engineers. • University of North Carolina-Charlotte – Mr. Mihaltian is a member of the Advisory Board for the College of Information Technology. • University of North Carolina-Charlotte – Peter also serves on the Board of Advisors for the Department of Information & Operations Management within the College of Business Administration. • Information Technology Council – Peter is an active member of the Charlotte Chamber of Commerce ITC Systems & Marketing Committee.